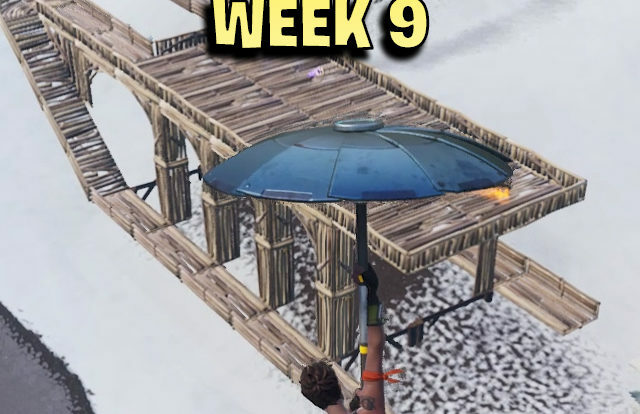 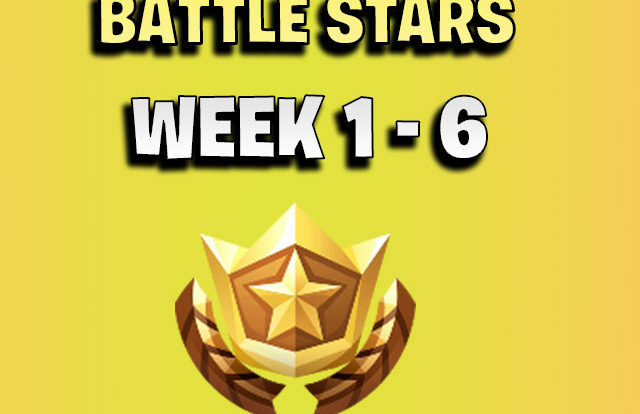 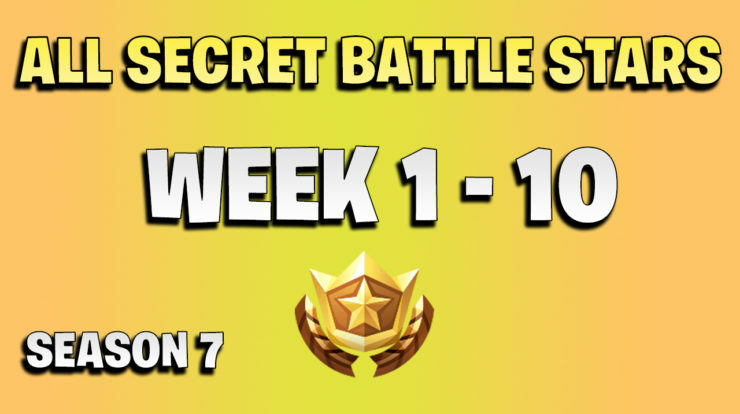 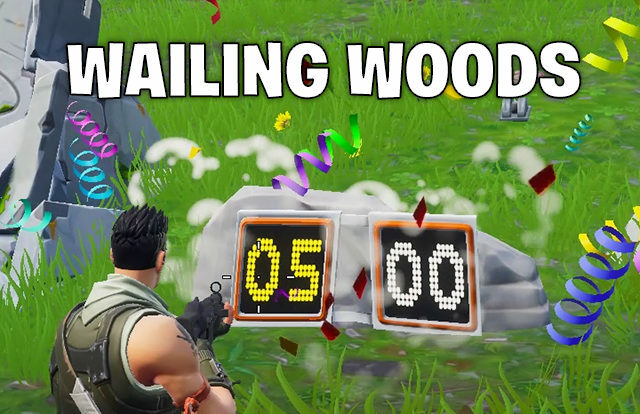 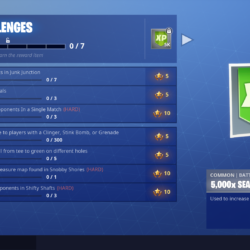 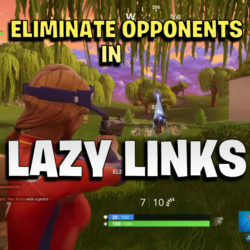 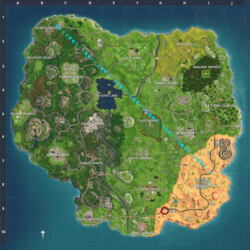 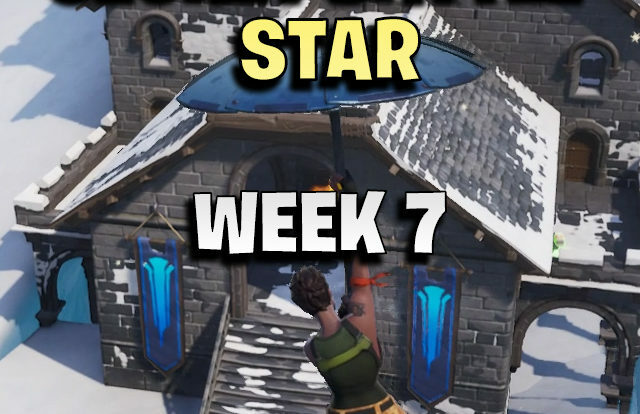 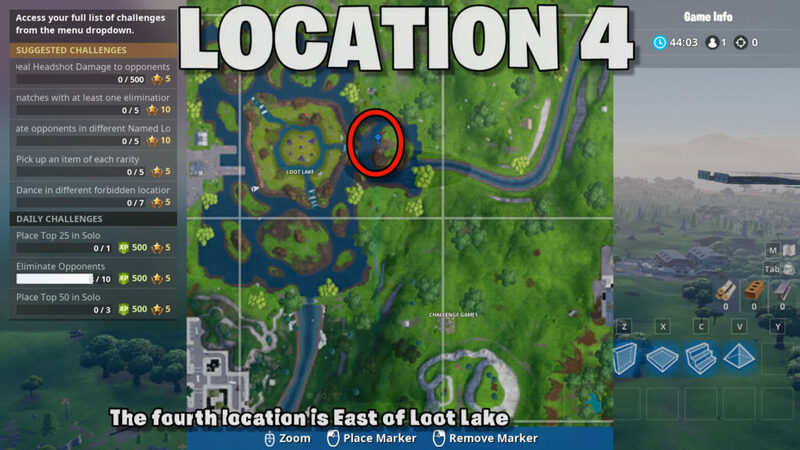 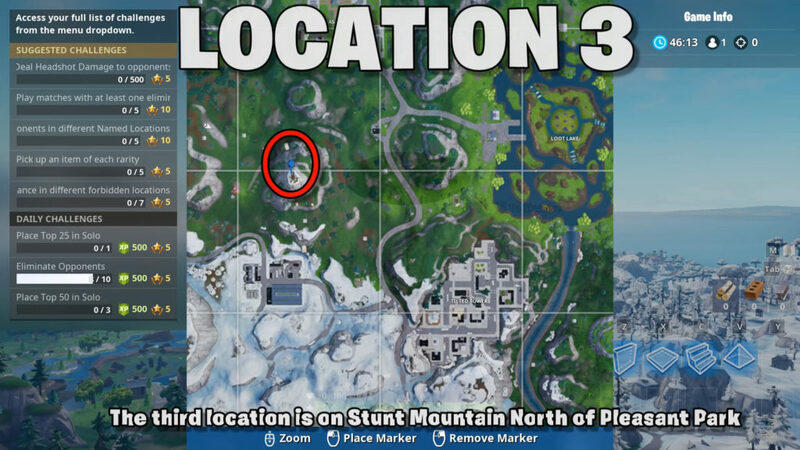 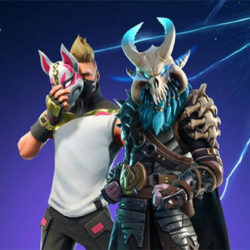 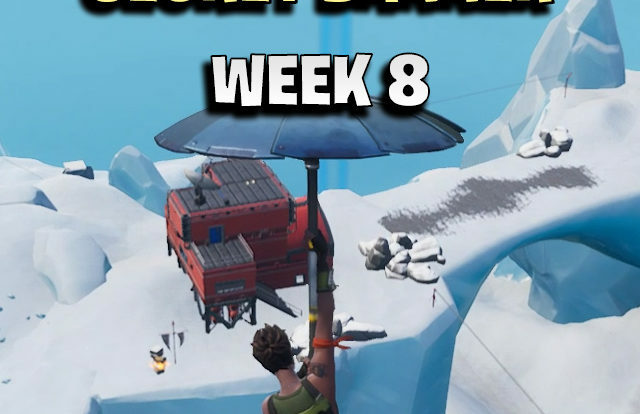 In this Fortnite season 7 week 1 challenge you must dance in front of a forbidden street sign in 5 different locations. 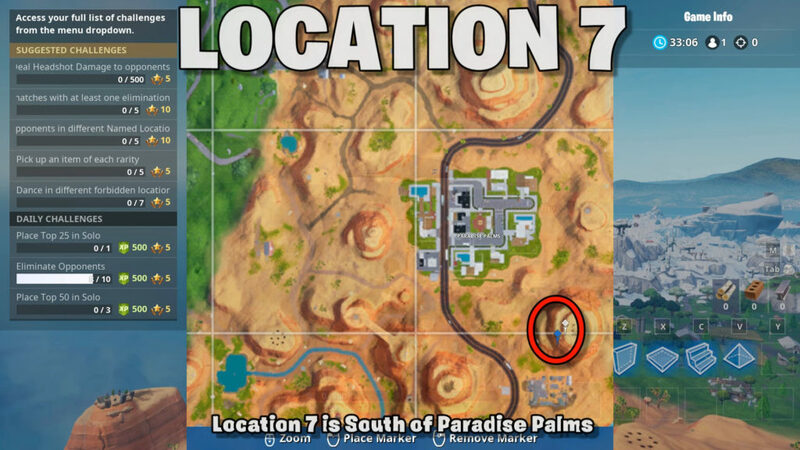 Our guide will give you 7 locations so you can choose. 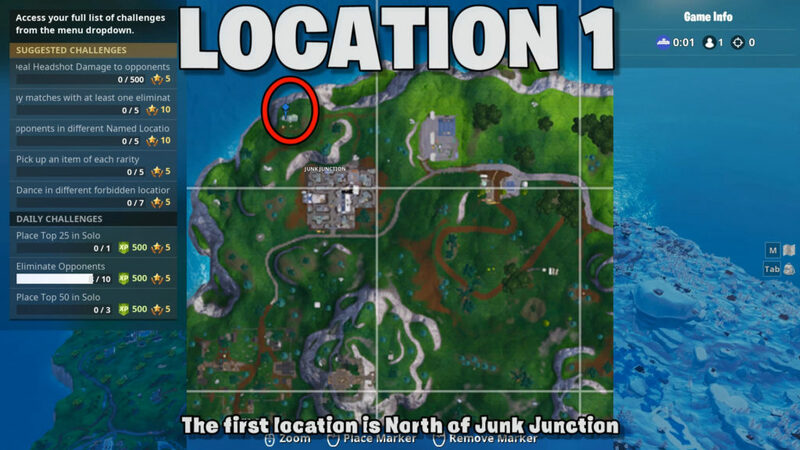 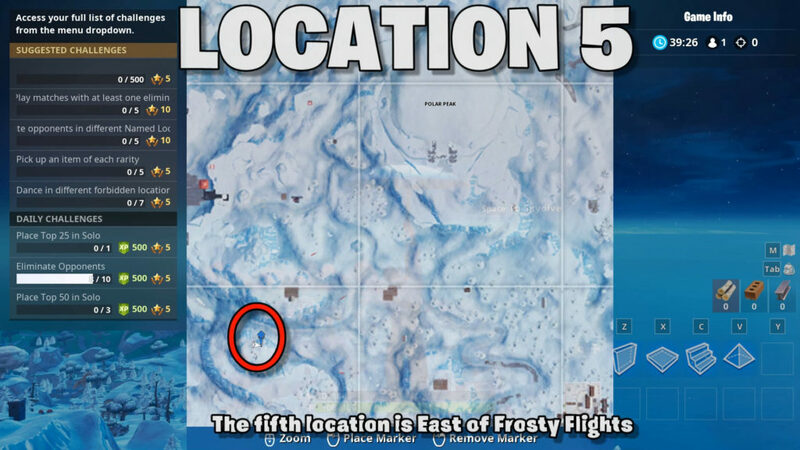 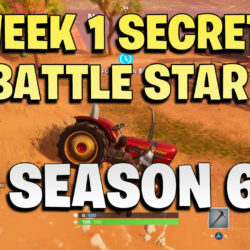 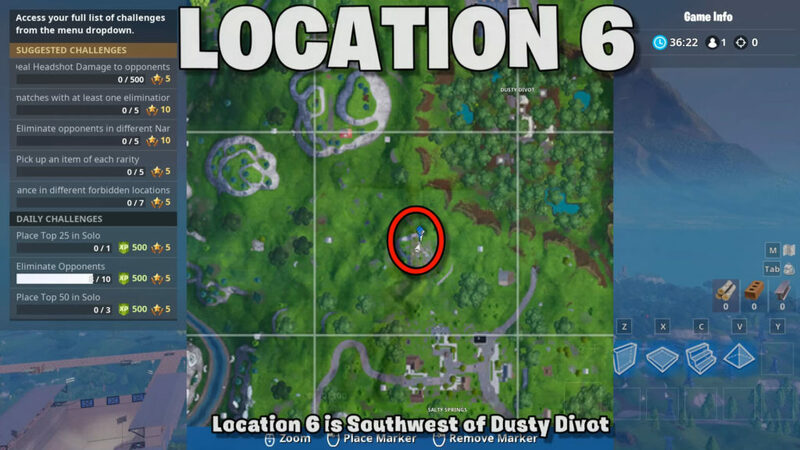 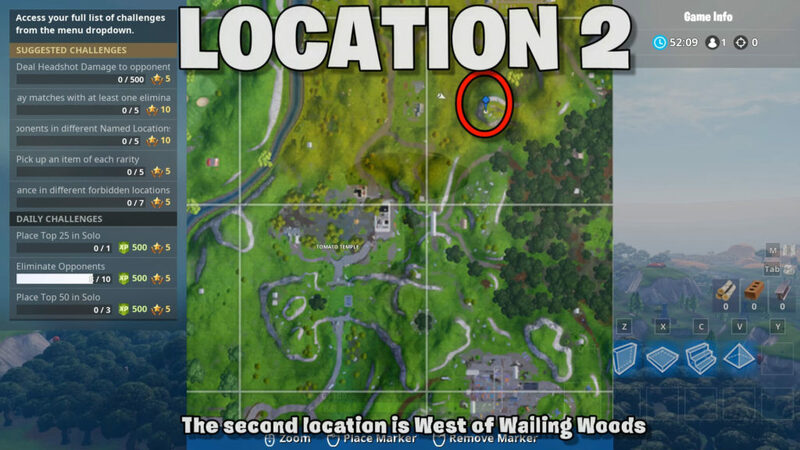 This video guide will give you 7 locations.